Nobody asked for a remake of the 1987 Kurt Russell-Goldie Hawn rom-com Overboard, but they made it anyway! 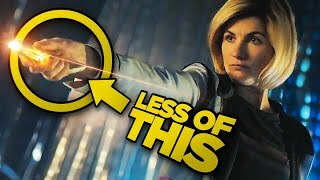 Though this new take gender-wraps the central characters in a presumed attempt to make the "employee gaslights her amnesiac boss" plot a little less problematic, it's still all kinds of wrong. 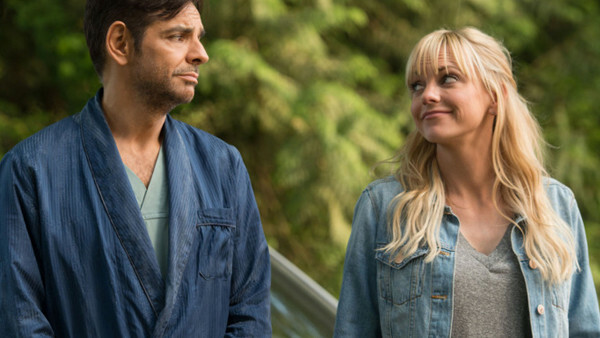 Anna Faris' considerable charms feel mostly wasted in this joyless slog, while Eugenio Derbez is basically just playing a caricature of himself at this point. Plus, is there any reason why this needed to be 112 freaking minutes long? Christ. Worst Moment: The vaguely smug air of female empowerment permeating throughout the movie, attempting to pass Faris' character's manipulation off as acceptable simply because her boss is a prick.